It's just two miles from the heart of Dripping Springs, known as the "Gateway to Hill Country". 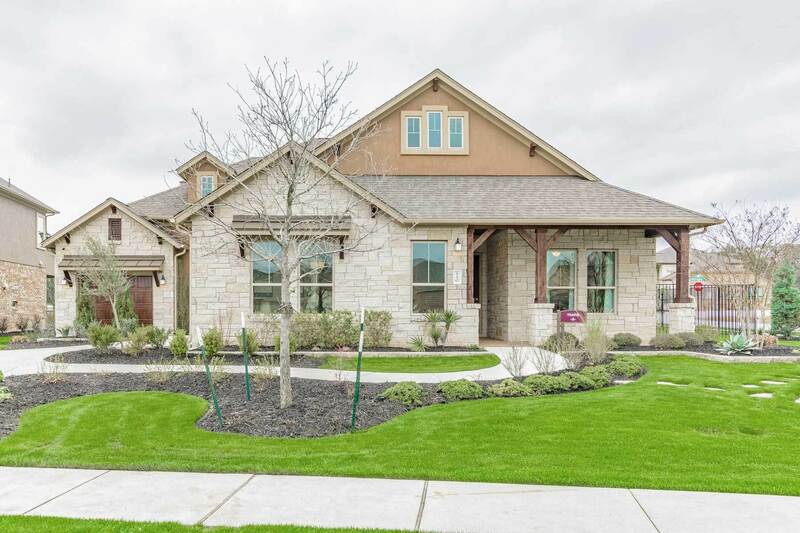 Overlooking Onion Creek, the gated community of Arrowhead Ranch is home to rolling hills, scenic creeks, and views that can only be described as "breathtaking." You'll love the quaint downtown with its boutiques and local festivals. You'll relish the family-oriented, welcoming atmosphere. Of course, Hill Country is more than scenery. There's a wealth of parks, lakes and opportunities for fishing, swimming, and kayaking. Right at home, you'll enjoy the future amenity center, community center, pocket parks and trails. And Arrowhead Ranch is served by some of the best schools in Texas, Dripping Springs ISD. The outstanding highway access make the 20 mile commute to downtown Austin a breeze. It's no wonder it's so attractive to everyone from young professionals and first-time buyers to empty nesters.